The Vineyards' Own Bike Rack. Grapes Maturing On The Vine. 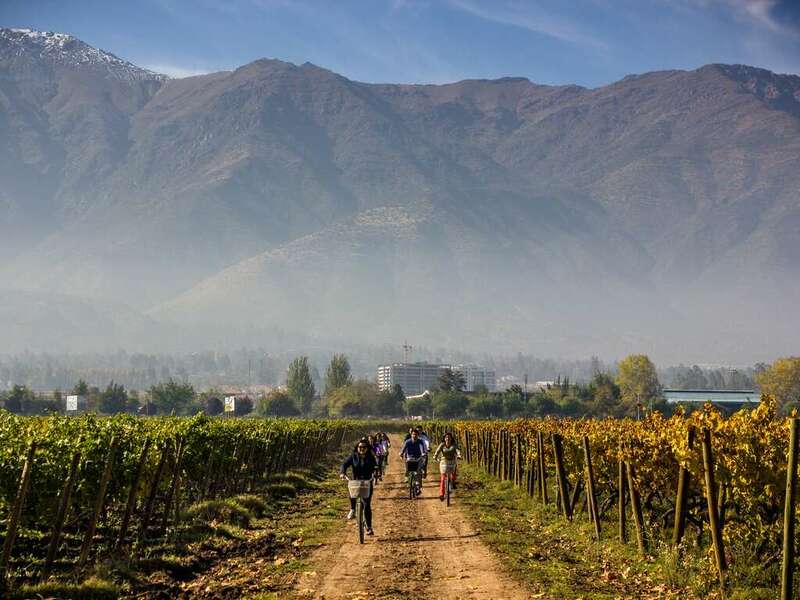 Pedal by Andean foothills, deep into Chilean countryside, savouring the wine culture found throughout the Maipo Valley. There's a secret oasis on the outskirts of Santiago, and it happens to be Chile's most famous vineyard, Concha y Toro. 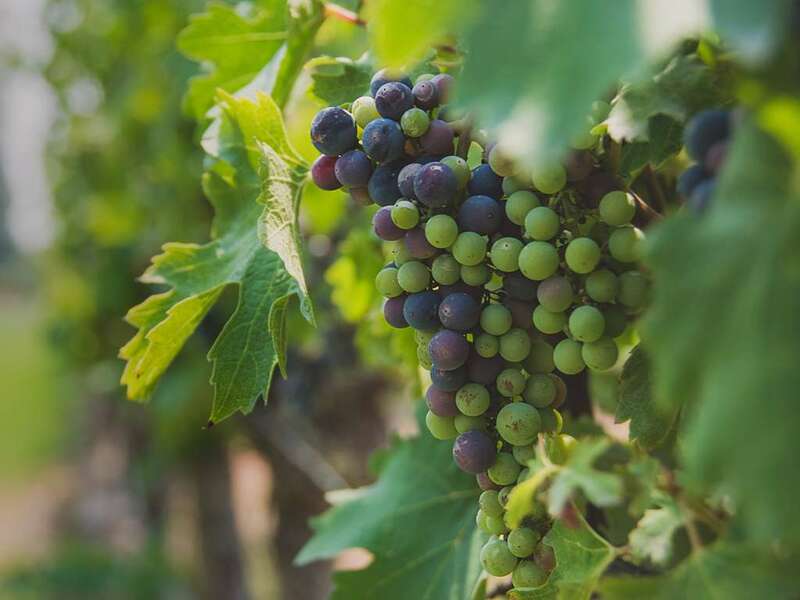 We cycle both morning and afternoon, on the edge of the world's largest vineyard, finalizing our 9km outing at a quaint, boutique winery, William Fevre, famous for its Cabernet Sauvignon, Carmenere, Pinot Noir, Chardonnay and Cabernet Franc. 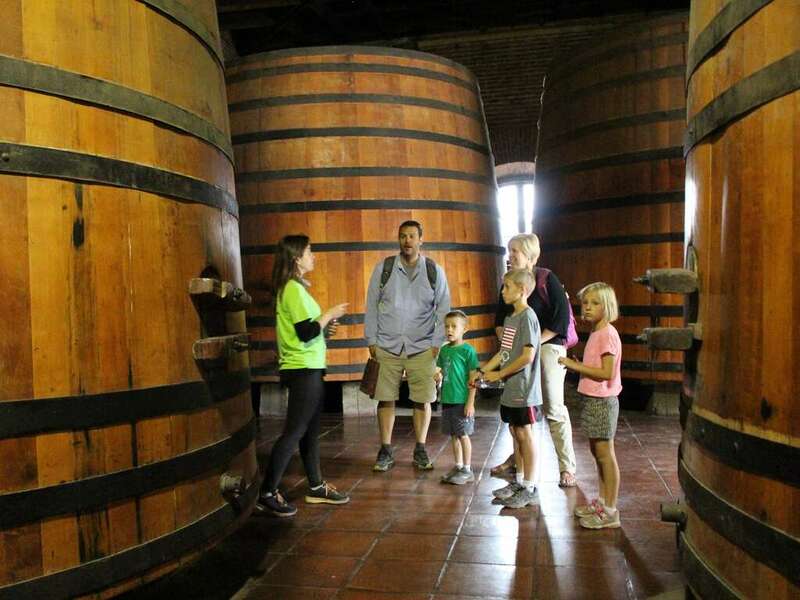 Meet your green T-shirted guide at the impressive 19th century mansion Las Majadas de Pirque, located just outside Santiago city limits. 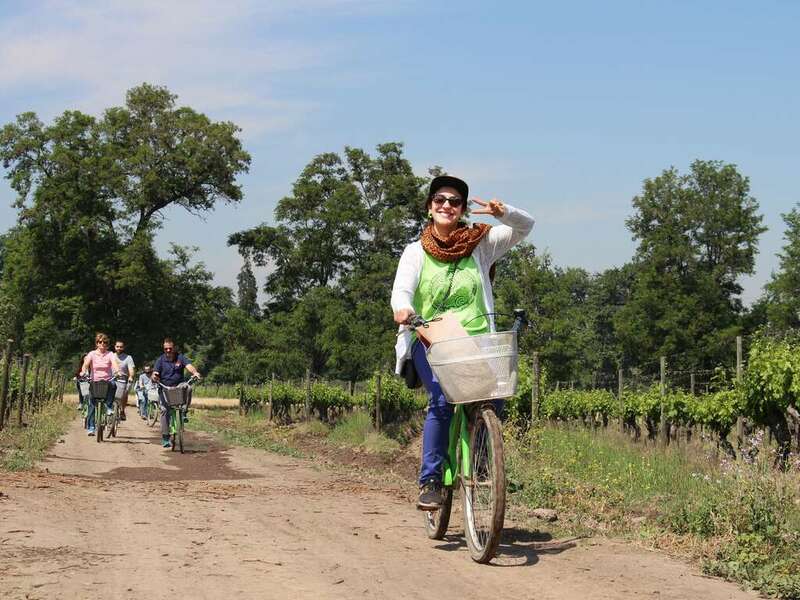 Upon arriving to the valley we will be outfitted with helmets and bikes for a beautiful 1 to 1.5 hour ride through Maipo Valley, before making our way to a family owned vineyard, William Fevre. After the first hour of cycling our way alongside the 100 year old vines, we stop to talk about how this valley was born, including the grapes, and what is special about this unique terroir. 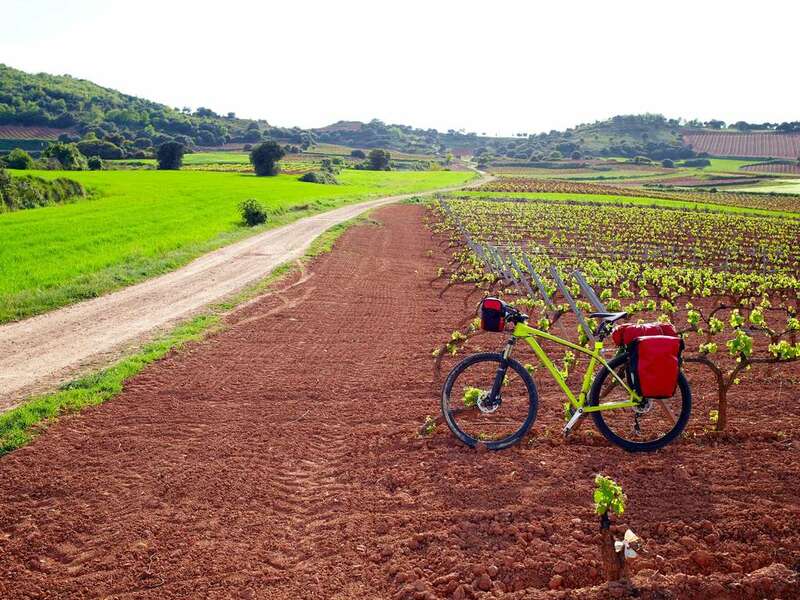 Take in the countryside, the locals calling out their 'Hola' to us, and a few stops in the shade for a break, or a pic of the impressive panoramic views of the mountains that follow us through the route. Our final destination is obvious, a vineyard, the winery, tasting... Chilean grapes! We will get of our bikes and your Guru will explain the wine making process, as we walk through the modern production rooms. Onwards we go, seeing equipment used to make wine of all varieties, whites, medium reds and bold red alike. A super relaxing morning/afternoon will be had, accompanied by 4 tastings. Ask us anything, we are certain to know, and especially if your question is about wine! PS: We'll arrange our bus shuttle to drop you off right at the metro when you are finished with your wine… Cheers to that! 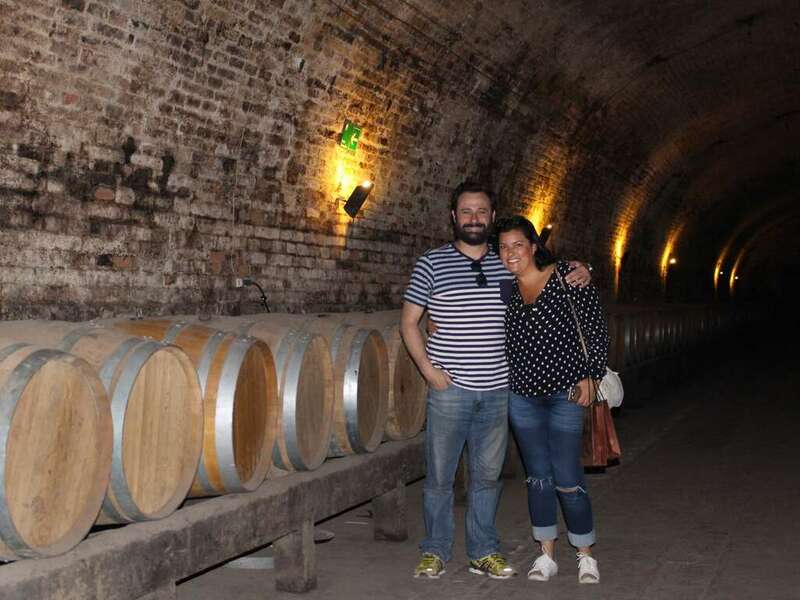 Or better yet, keep enjoying your day in Maipo Valley! Tag on Concha y Toro with our discount and we will drop you off there for a snack, tasting or full bodega tour. Or maybe you're hungry after all that riding? Our bus can also drop you off at a scenic local spot for some nourishment before you head back to Santiago.